They are not religious leaders -- they’re terrorists. And we are not at war with Islam. We are at war with people who have perverted Islam. 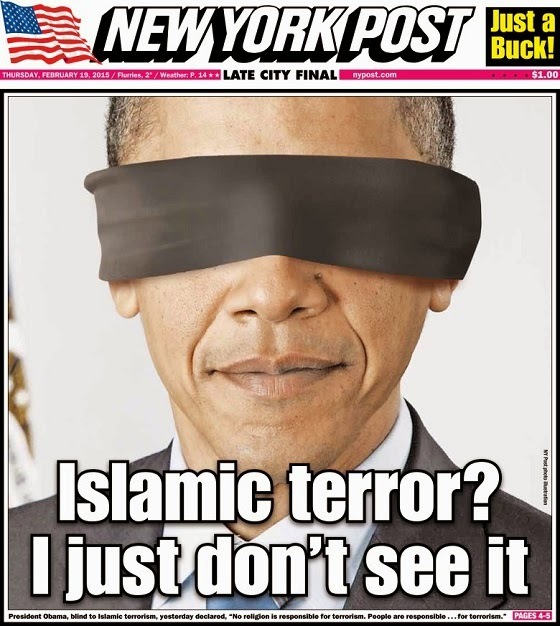 How well does this president understand Islam as practiced by Mohammed himself and Mohammed's inner circle?